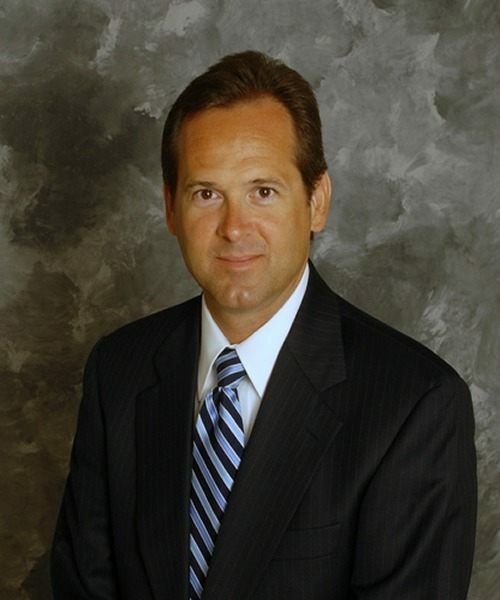 Kent Krudys has been actively involved in representing community banks for more than 25 years. Mr. Krudys provides strategic advice and counsel to public, private, mutual and cooperative banks in the areas of general corporate, transactional and securities law matters, with particular focus on the representation of mutual and cooperative financial institutions, with respect to corporate governance, mutual-to-mutual business combinations, charter conversions, mutual holding company formations, mutual-to-stock conversion transactions and capital formation. Mr. Krudys has authored numerous articles on financial institutions and is a frequent speaker at various conferences sponsored by continuing education organizations and financial institution trade groups. Represented Melrose Cooperative Bank, Melrose, Massachusetts, in its mutual to stock conversion and $27.2 million initial public offering. Represented Maine Community Bancorp in its multi-bank mutual holding company reorganization and simultaneous mutual merger between Biddeford Savings Bank and Mechanics Savings Bank. Represented CBT Financial Corporation, Clearfield, Pennsylvania, in its $7.3 million common stock offering.